Why Docklands Gym & Squash Centre World Trade Centre? 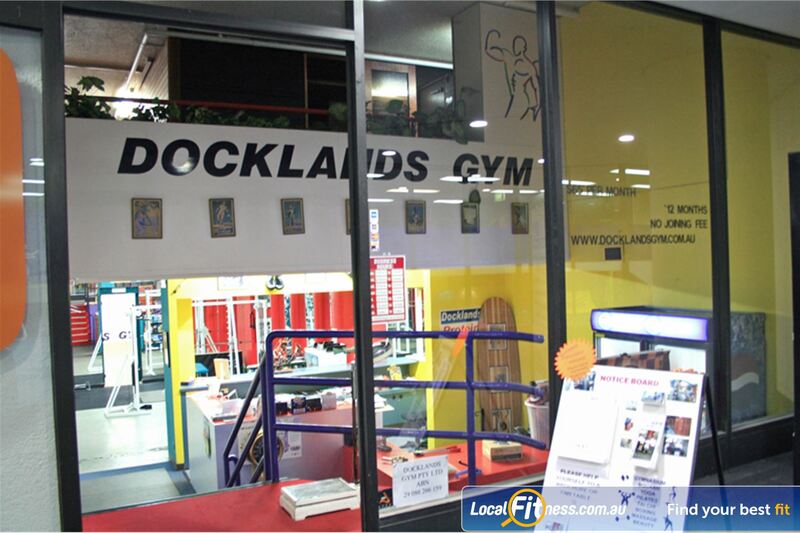 Situated in the heart of Melbourne's prestigious Docklands precinct, the Docklands Gymnasium and Squash Centre offers the best in fitness facilities including squash courts, cardio equipment, weight resistance machines, free weights, sauna, beauty therapy, massage and relaxation therapy, individual programming and the highest level of personal training. 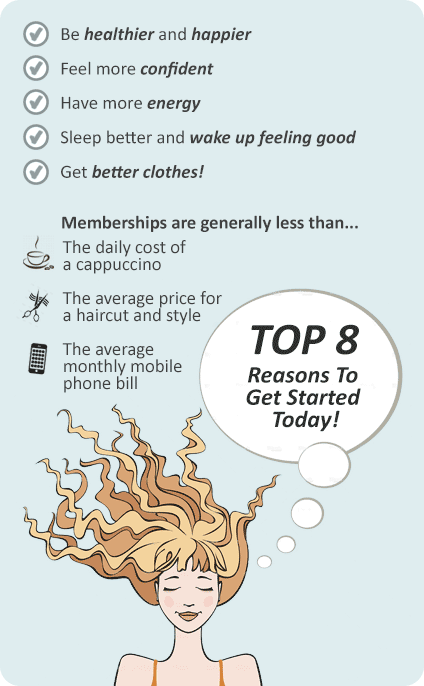 There are so many benefits of joining a gym in Docklands. Whether you are looking to improve your fitness, join a dynamic environment that will keep you motivated or lose weight and build strength, our Docklands gym is a great place to achieve your goals. One of the best reason for joining our Docklands gym is you will get access to full array of exercise equipment. From our state of the art pin-loading machines, to our free-weights area and functional training zones, joining a gym is the best way to add fitness variety to your workout. Another great benefit of joining our Docklands gym is you will make friends and join a community of like-minded gym goers who are on the same journey as you. Our group fitness classes in our Docklands gym is a fun way to make friends and keep motivated. Once you make some friends with like-minded people, you can maximise your Docklands gym workout. While you will achieve superficial benefits including increase muscle size, weight reduction and a new toned body, the real benefits of joining a Docklands gym is the huge benefits to your health. From reducing the risk of heart disease, high blood pressure, high cholesterol, diabetes (Type 2), depression, and stress there is no really any benefit better than the health benefits of being fit. Welcome to the Docklands gym. Our Docklands gym includes state of the art pin-loading machines. Our pin-loading machines isolate a wide range of muscle groups. You will be spoilt for choice at our fully equipped gym. Our Docklands gym includes a pin-loaded lower back and bicep curl machine. Our Docklands gym is fully equipped for strength training. The pin-loading calf raise machines will build and tone your calf muscles. Our Docklands gym cater for all ages and abilities. Our Docklands Boxing is fully equipped with heavy bags, speedballs, floor to ceiling balls and more. Try one of our Docklands boxing classes. The fully equipped Docklands boxing area. Heavy bags, speed balls, floor-to-ceiling balls and more. Try one of our Docklands boxing classes.